Flowers are becoming a very popular ingredient among chefs, bakers, and home cooks around the world. There are many species that are not only edible and delicious but contain nutritional value as well. More often than not, when a person thinks of roses and nasturtiums they’re most likely going to think of a floral arrangement or bouquet, but edible flowers can add flavor, nutrition, color, and fragrance that is just incredible. All roses are edible! The darker the rose petals the more pronounced the flavor. The flower petals can be described as reminiscent of green apples and strawberries. Although roses are sweet, there are various undernotes that range from fruity to minty to spicy. The white portion of the petal is pretty bitter so be sure to remove them before you use them. Rose petals make for delicious syrup, jelly, tea, rose water, and various desserts. One well-known sweet treat made with the essence of rose water is lokum aka Turkish Delight. I’m a big fan of The Chronicles of Narnia and I like to eat some Turkish Delight on those movie nights! This video has an awesome recipe for the sweet treat. The entire sunflower plant is edible from the root to the petal. Of course, the seeds tend to be the most widely used part of the flower. I love sunflower seeds and sunflower butter but making use of the entire plant is extremely satisfying to me. The sunflower stalk has a taste that is similar to that of celery and can be used in the same fashion. The leaves, root, and petals can be used to make tea that has a nice earthy flavor. You can cook the greens and leaves just like you would any other greens. I like to fry mine up with some bacon tidbits. The beautiful flower petals can be baked and seasoned like kale chips, and the roots can be boiled, steamed, fried, roasted, or eaten raw. Also known as pot marigold, Calendula is a plant of many uses. It can be used for medicinal purposes, as pest control, and as an edible! The blossoms make great food for livestock, as well as humans. Calendula has a subtle flavor and can be added to bread, casserole, omelets, rice, soups, stews, and stir-fries. It adds a nice flavor and color to your dishes, and can even be cooked as a standalone side dish to accompany meals. I’ve even heard that the flower petals can be used in place of saffron. This flower’s name is Latin and translates to nose twist. Unlike many other flowers on this list that have a subtle flavor, nasturtiums have a strong peppery flavor. Chefs love to use them for their flavor profile, amazing color, and nutritional value. The flowers, buds, seeds, and young tender leaves are all edible. You can use these blossoms in stir fry or pasta, or you can stuff the flowers themselves. The seeds can be used as an alternative to pepper. I recently learned that the more heat-stressed the flower is the more pungent the flavor will be. If you are going to use them raw, it is best to pick the flowers and buds during the cool hours of the early morning. In doing so, you can avoid a too powerful pungent flavor. Clover is a tasty little treat that has a subtle flavor with hints of sweetness. It’s no wonder bees like them! Clover is another plant on this list that’s great for livestock and humans alike. I let them grow all over the yard for us and the bees. I like to make clover tea and add honey. You can roast them until they get crispy, add them to a salad or just eat them raw. The whole plant is edible but the prize is the blossoms. Avoid white clover as some can be poisonous. Paeonia lactiflora is said to have been used as a natural medicine to treat ailments like headaches and asthma. The flower petals are edible, and you can use them to garnish drinks like lemonade and punch. Adding them to salads provides the greens with a nice pop of color. Peonies make a nice treat when you parboil them and add a little sweetener such as honey. Viewed by many as an annoying weed that needs to be eradicated, the dandelion is an incredibly useful plant. This “weed” is edible and useful from the flower all the way down to the root. A dandelion’s greens have a taste that is similar to that of arugula in that they are bitter yet pleasantly earthy and nutty. The blossoms can be eaten fresh in salads, fried, and boiled. 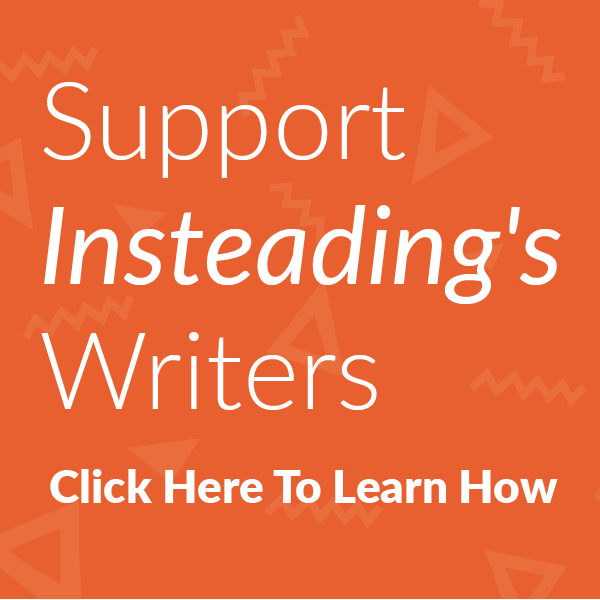 You can use them to make tea, jelly, and even dandelion wine. The greens are delicious sautéed as their own side dish or added to casseroles. You can use the young leaves raw on a sandwich or add a little to a fresh salad (the older the leaves the more bitter they become). The roots can be dried, ground, and used as a coffee substitute. I’d like to take a short walk through the vegetable garden with you. There are several common vegetable flower blossoms that can be eaten along with the vegetables themselves and they’re pretty delicious. Some of my favorite vegetable garden flower blossoms to eat are squash, zucchini, cucumber, pumpkin, beans, peas, garlic, chives, and onion. I’ve also heard that kale, broccoli, cauliflower, and some other cruciferous vegetable blossoms are delicious, but I haven’t tried any yet. When it comes to picking the flower blossoms from your vegetable, fruit, and herb garden be cautious. You have to be wise about which blossoms you choose and how many you harvest. It’s important not to pick too many female flowers off of vegetable plants because they supply the fruits, and while it’s important to pick mostly males, you’ll want to make sure that you’re leaving enough for pollination. Many flowers have both male and female parts within the same flower, but others such as the squash plant will have individual male and female blossoms. You simply have to know how to tell the difference. Flowers are beautiful, fragrant, and some are full of amazing flavor. There are many flowers that are edible, safe to eat, and delicious. Always do your research and learn how to properly identify the plants especially if they’re going to be used for consumption. Happy Homesteading! I had known about some of these, but certainly not all! Who knew that sunflower was so delicious, “head-to-tail” as it were? Do you know if Jerusalem Artichoke (a close relative) is also edible, leaves and flowers-wise, since it’s in the same family? We just planted nasturtiums all over, especially around our apple trees (apparently, they’re a beneficial nitrogen-fixer for fruit trees in particular). I love flowers…but I especially love flowers I can eat, haha. Also, I believe the photo used for the clover section is actually a totally different plant called wood sorrel (or some similar Oxalis family relative). It’s also deliciously edible, but I thought you might want to know–the two are often confused, especially since Oxalis plants are sometimes sold as “lucky clovers/shamrocks”. 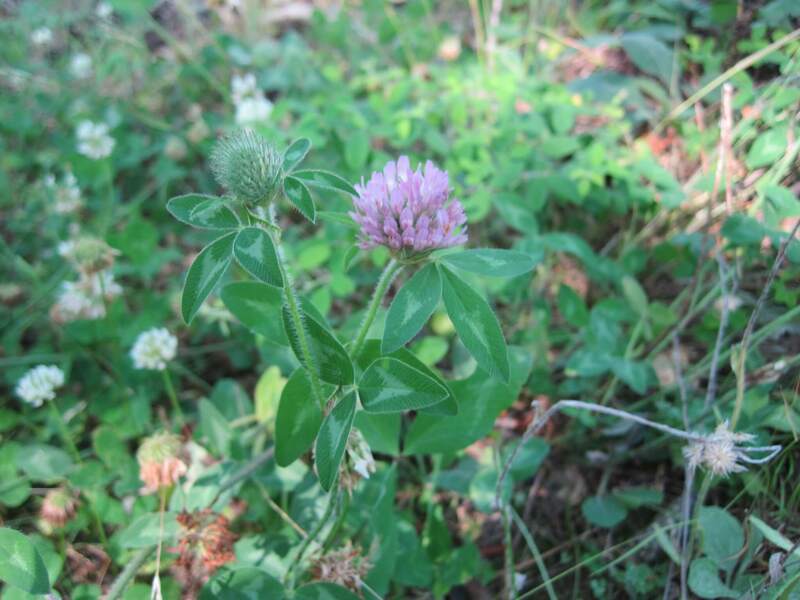 I attached a photo of red clover, if you’d want it! Hey Wren! I love flowers too. Thanks for the response. As far as I know, the tuber of the Jerusalem Artichoke is the only edible part of the plant. However, I am not 109% positive of that….yet! Great eye, BTW! I believe you’re correct about the photo being wood sorrel rather than clover. Thanks for pointing that out. Maybe we can get that changed.